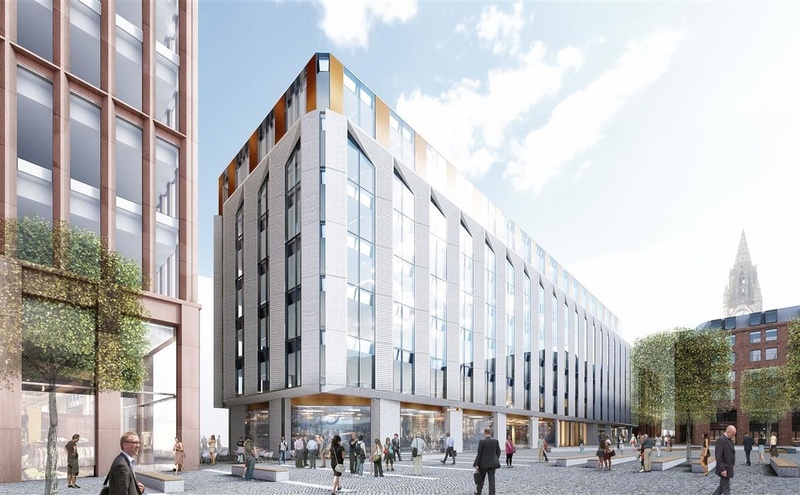 Works have commenced to the redevelopment of Brazennose House in central Manchester. 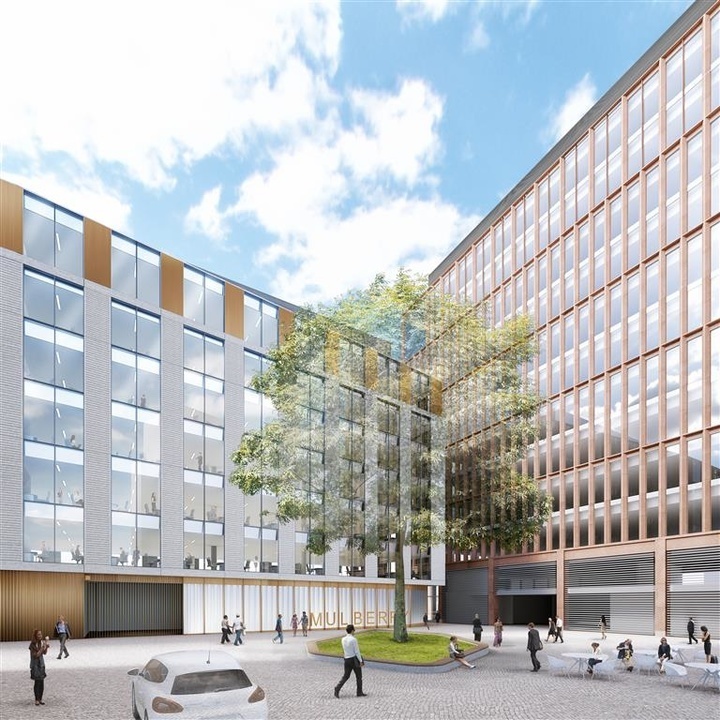 Demolition works are complete and construction of the new 102,000 sqft, 6 storey Grade A office building will commence in January 2019. 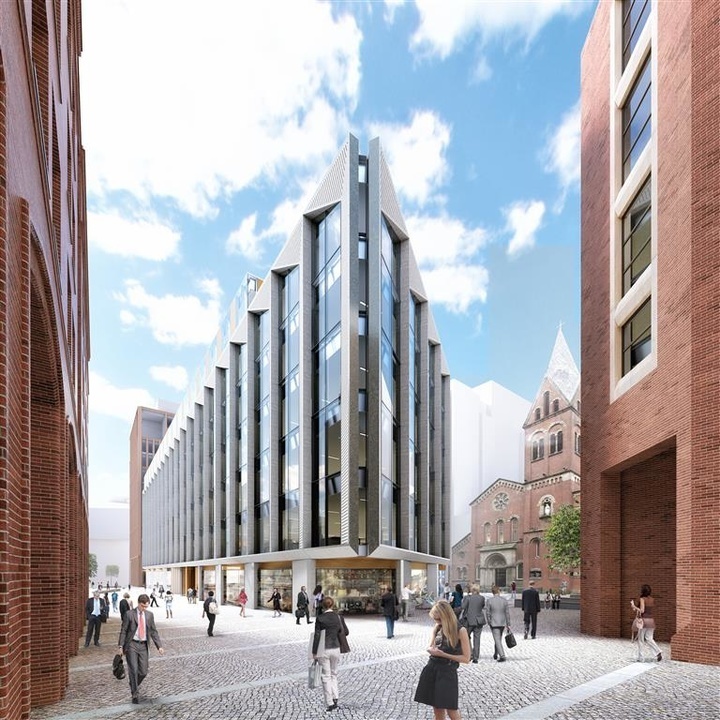 The building is the centrepiece of a new regenerated Lincoln Square, linking Manchester Town Hall and Deansgate. 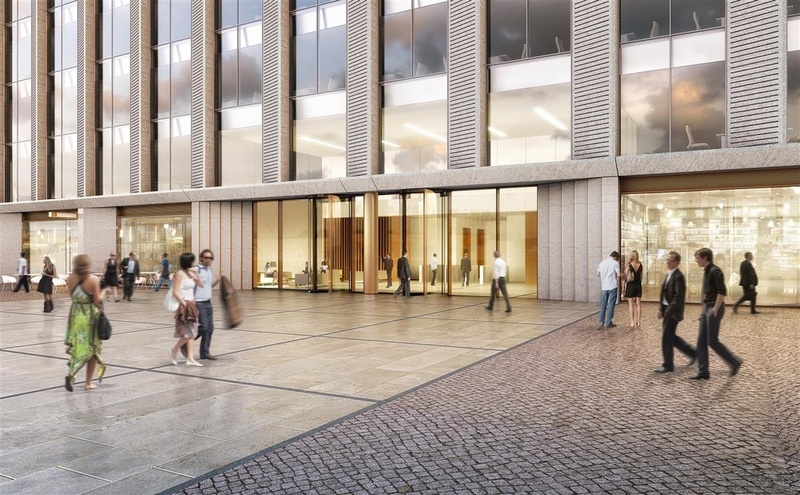 It will have a roof terrace and retail and restaurant units on the ground floor. The project is due for completion early 2021.